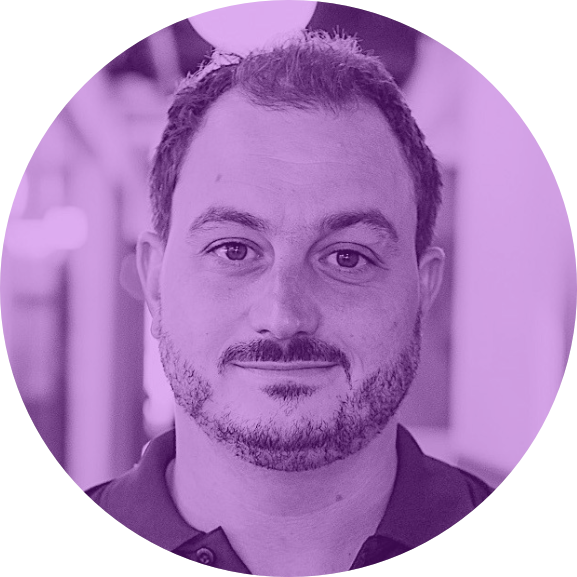 Our team — Simon Everett, Ltd.
Simon Everett’s agile core team develops structured approaches informed by insights, lessons learned, and best practices from a diverse range of experiences. Brian has over two decades of consulting and intelligence community experience designing analytic and strategic planning initiatives to address challenges relating to international security, strategic communications, and organizational development. Dan has helped dozens of private and public sector organizations achieve their strategic objectives, improve decision-making processes, and navigate complexity related to issues like economic development, international trade, and cybersecurity. Bill is a career intelligence professional with experience in analysis, production, reporting, information sharing, strategic planning, and command management. He is a retired U.S. Navy Commander and also served in the U.S. Army. Vineet conducts research and analysis across a diverse portfolio of strategic planning initiatives for companies, communities, and government agencies. His focus areas include the cybersecurity economy and economic development. We take pride in our ability to bring the best and brightest to bear on complex problems. Here are some of the consultants who have provided functional and geographic subject-matter expertise in support of our clients.